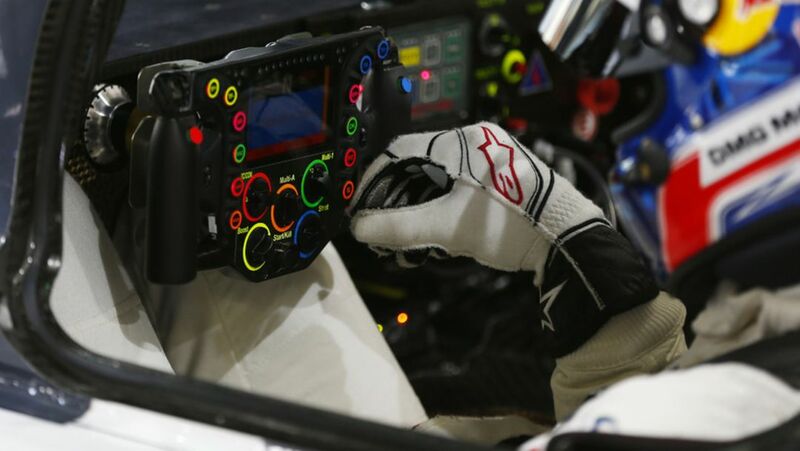 The drivers of the Porsche 919 Hybrid in the FIA World Endurance Championship have a computer in their hands. World premiere in Paris: Porsche presents the first premium SUV plug-in hybrid at the Paris Motor Show. All about the new Cayenne S E-Hybrid. 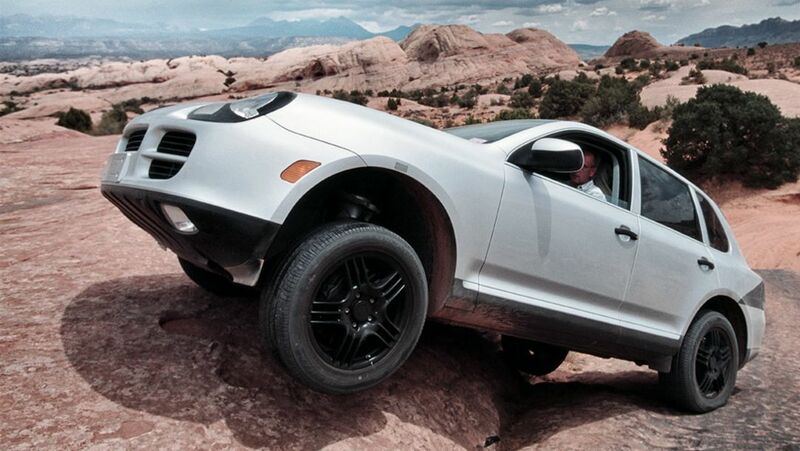 A little over a decade ago, Porsche ventured into new territory with the Cayenne which would become a success story. The new Cayenne celebrates its world premiere in October. 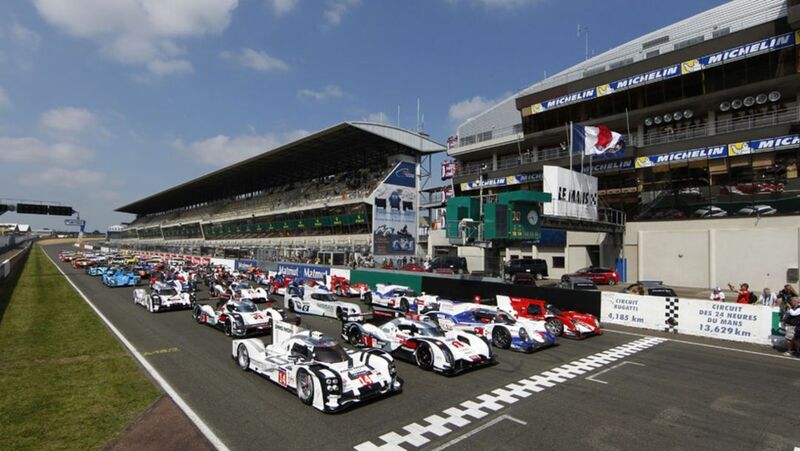 Shortly before the legendary 24 hours of Le Mans the preparations are running at full speed. Check out all facts and figures. The race course has been the merciless test platform for sports car technology for seven decades now. According to Matthias Müller, Chairman of the Executive Board, the fastest research laboratory in the company is the 919 Hybrid. 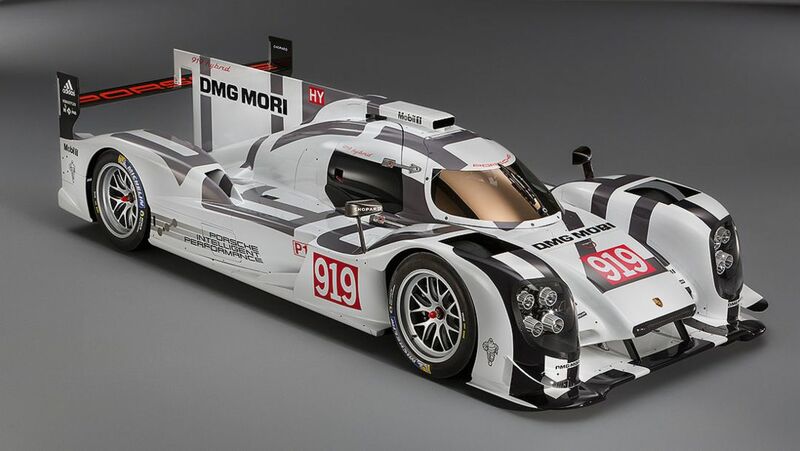 It is also Porsche's answer to the new WEC rules. An overview. 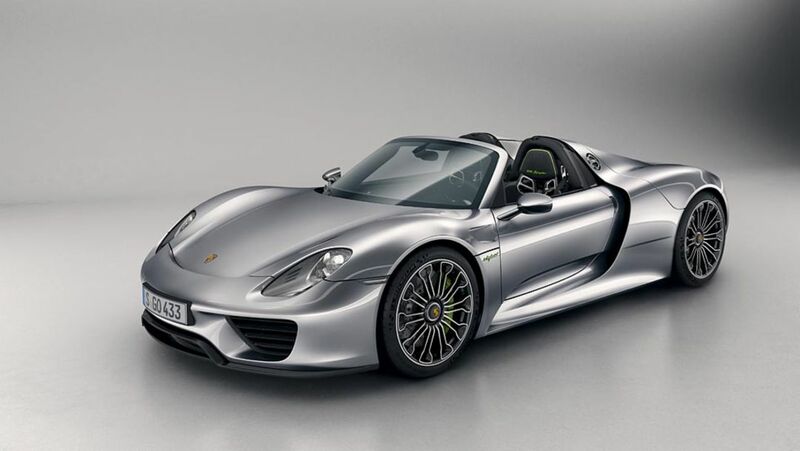 In the 918 Spyder, Porsche is launching the future of the sportscar: As the first vehicle to boast global road homologation, the model beat the record of seven minutes set for a lap of the Nürburgring Nordschleife.